Two aircraft had a slight collision incident at Malta International Airport on Thursday night, with nobody onboard injured. The crash occurred between a Ryanair aircraft arriving from Bari, that was taxying to Apron 9 and a departing Turkish Airlines aircraft leaving for Istanbul at 8pm. Both aircraft were Boeing 737. The incident occurred when the Ryanair aircraft clipped the wing of the Turkish Airlines jet. Shortly after the incident passengers from the Turkish Airlines flight were evacuated. 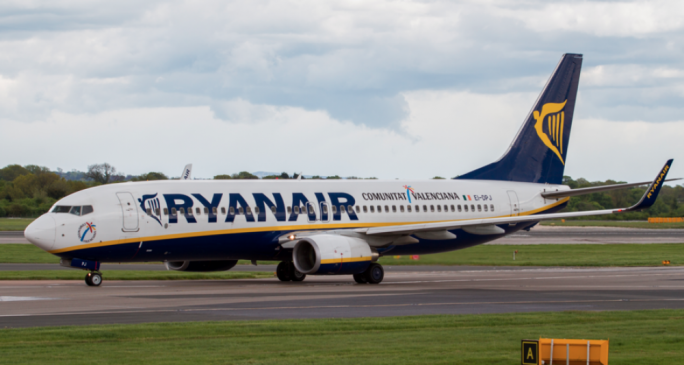 The Ryanair return flight was expected to be delayed by almost two hours. Another Ryanair aircraft based in Malta operated it. Thursday’s Turkish Airlines evening flight has still not let Malta as of Friday morning, with no time of departure given. Engineers were quickly called to the scene to establish the extent of the damages to the aircraft. In a statement on Friday, Malta International Airport confirmed the incident occurred at 9pm. It said that the airport is supporting the relevant authorities in their investigation into what led to the event. MIA also said that it regretted any inconvenience it caused passengers on board the aircraft. However, it noted that these particular circumstances were outside the airport’s control.